Children’s Advocacy Center for the 31st Judicial District – Delivers exceptional services to victims of severe child abuse. Child abuse destroys trust for a lifetime. Child abuse occurs in every community. Need Help? 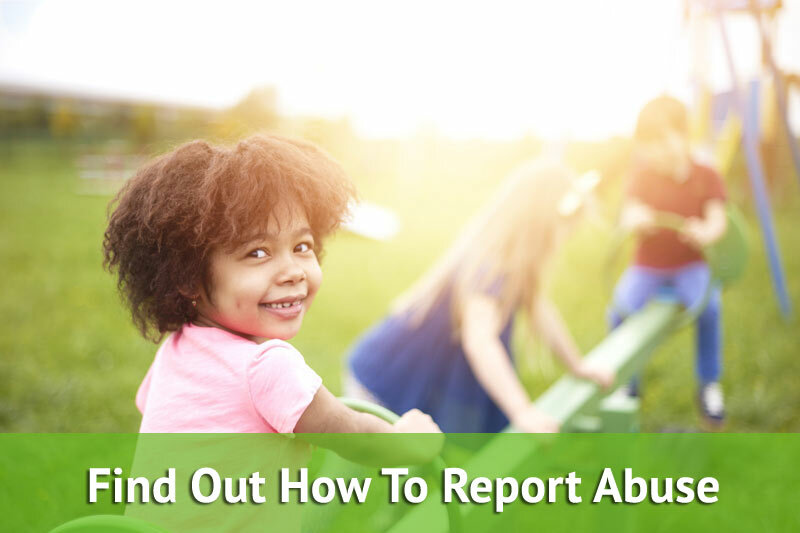 Want to report abuse? 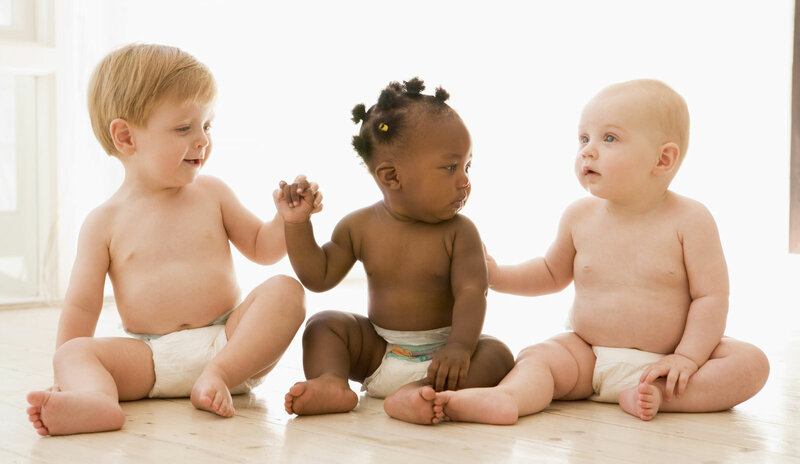 All children deserve to be cherished and protected…not subject to abuse or neglect. Child abuse destroys trust for a lifetime. 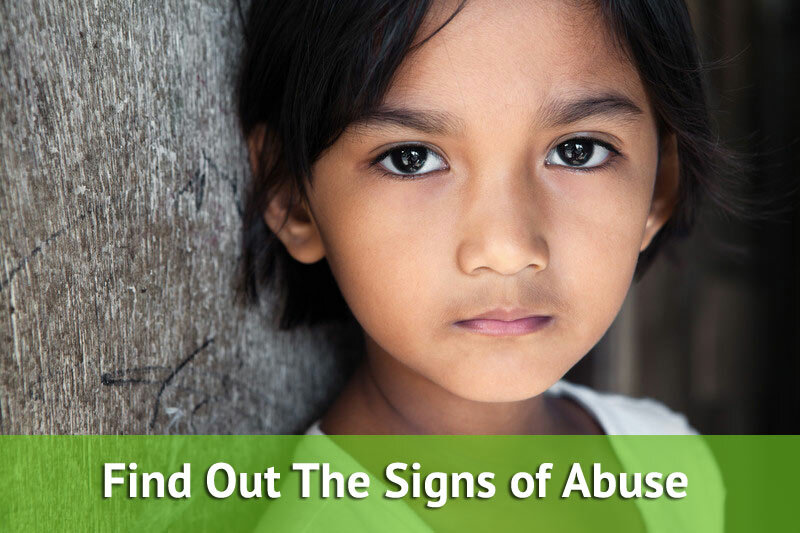 It is proven that child maltreatment leads to long-term physical health conditions, psychological issues, behavioral problems, and societal consequences. There is overwhelming evidence that most child victims delay or never disclose child sexual abuse to friends, family or the authorities (Bottoms, et al., 2007; London, et al., 2005: London, et. al, 2008). Retrieved from www.D2L.org. Children’s Advocacy Center for the 31st Judicial District delivers exceptional services to victims of severe child abuse. Our team directly reduces the trauma from abuse, through our provision of a well-coordinated multi-disciplinary investigation. 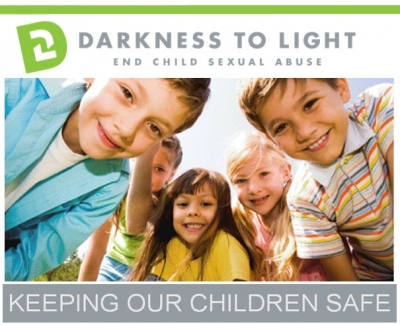 We vigorously fight to break the cycle of child abuse by providing prevention services through education. Have a child, love children, interact with children? 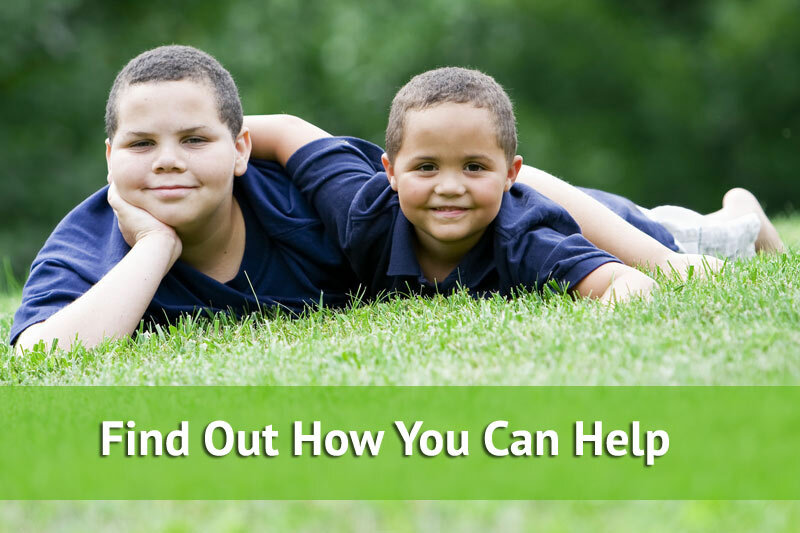 Join us to learn from Stewards of Children®?